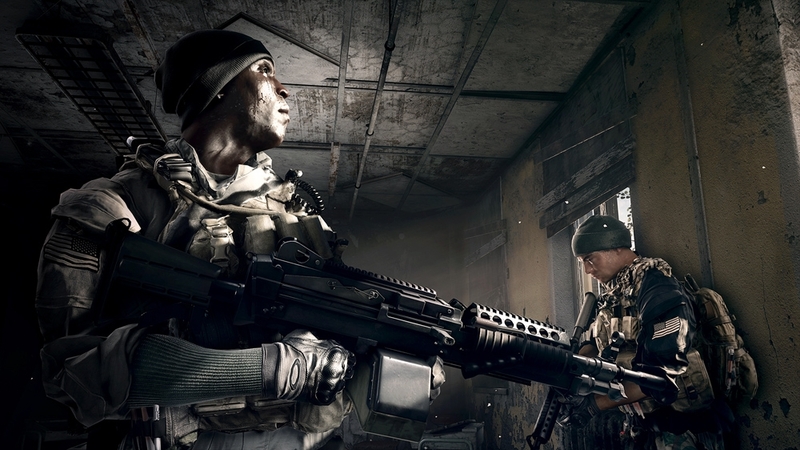 Battlefield 4™ Night Operations brings more tactical gameplay as the combat goes into the dark. The battle on the grounds of the old Russian tank factory in the map Zavod 311 continues all day without any victor. As the day turns into night the Graveyard Shift begins with a new set of fresh soldiers picking up the battle. When the map is shrouded in darkness, the gameplay shifts and provides a tactical advantage to the players that utilise scopes for night vision and thermal imaging or use gadgets that reveal the enemy position when the visibility is impaired. Light is more important and using flares or flashlights might increase your vision, but beware that your enemies will spot you easier. Or utilise tactical destruction of light sources such as lamps to cloak the area in even greater darkness. 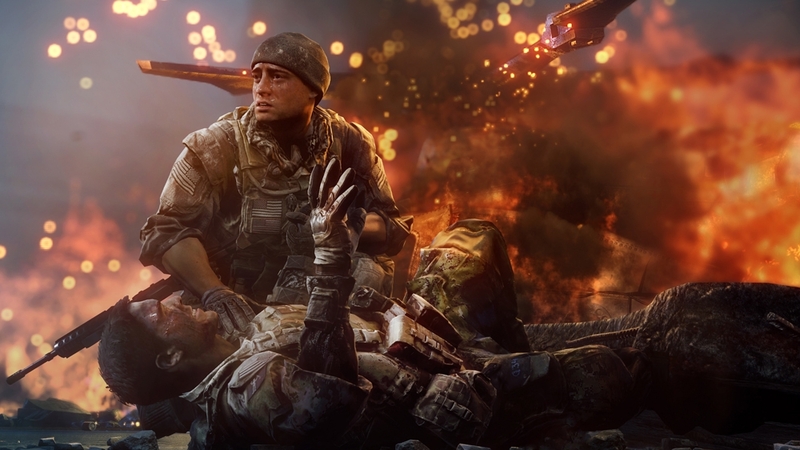 Final Stand is part of BF4 Premium Battlefield 4 Final Stand moves the fight into the grand Russian wintry landscape as the war closes in on its epic conclusion. In an effort to change the tide of the war a Pan Asian Coalition starts to take form and experimental prototype weapons enter the Battlefield. Take helm of a high-tech hover tank with versatile movement and capability to move sideways with strafing. Find the new powerful Battle Pickups: a devastating rail gun and a deadly high-speed drone. Master all the new high-tech additions to get the upper-hand when facing a whole new Battlefield with harsh blizzards rolling over the vast landscapes, get caught in tight infantry combat in top-secret military bases hidden in the mountains, or when leading your team to victory under a starry Siberian sky. Is this the final stand or the beginning of a long cold war? Battlefield 4™ Dragon's Teeth is one of five expansion packs included in Battlefield 4™ Premium. 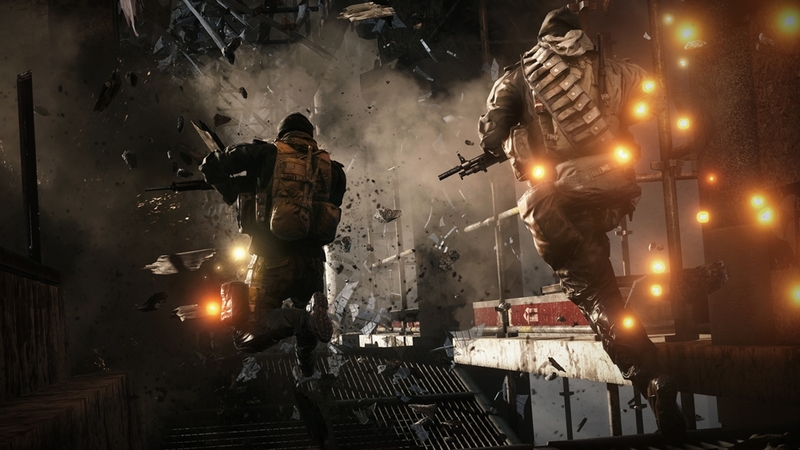 Battlefield 4™ Dragon’s Teeth drops you into urban combat across Asian cities in four all-new multiplayer maps. Wreak havoc in a floating restaurant or drain the lake opening up for a frontal tank assault, all while the battle rages between the modern high rises of Sunken Dragon. Fight among the huge monuments of despots in the grey concrete Propaganda. Wage wars within the bustling alleyways and upon the rooftops of Pearl Market. Cruise with fast-moving PWC’s on the canals in the pristine park to get the upper hand in the rapid-paced infantry battle of Lumphini Garden. Dragon’s Teeth also includes five new weapons, the controllable unmanned ground vehicle R.A.W.R., ten assignments and the new game mode Chain Link, where you create chains by linking together capture points to win the battle. The Ground & Sea Vehicle Shortcut Kit gives immediate access to all available unlocks for vehicles in the following categories: MBT, IFV, Mobile Anti-Air and Attack Boats. Does not include any unlock for vehicles added by expansion packs. The Support Class Shortcut Kit contains all base game progression upgrades and specializations, and LMG’s. Does not include any gadget or weapon added by expansion pack. The Soldier Shortcut Bundle contains all Soldier Unlocks at a discounted price. It includes the Assault Shortcut Kit, Engineer Shortcut Kit, Recon Shortcut Kit, and Support Shortcut Kit. The Grenade Shortcut Kit contains all 6 base game progression grenades. Does not include any grenades added by expansion packs. The Shotgun Shortcut Kit contains all 8 base game progression shotguns. Does not include any weapons added by expansion packs. The Recon Class Shortcut Kit contains all base game progression upgrades and specializations, and Sniper Rifles. Does not include any gadget or weapon added by expansion packs. The Ultimate Shortcut Bundle contains all Shortcut Kits at a discounted price. It includes the Assault Shortcut Kit, Engineer Shortcut Kit, Recon Shortcut Kit, Support Shortcut Kit, Air Vehicle Shortcut Kit, Ground & Sea Vehicle Shortcut Kit, Carbine Shortcut Kit, DMR Shortcut Kit, Handgun Shortcut Kit, Shotgun Shortcut Kit, and Grenade Shortcut Kit. The Assault Class Shortcut Kit contains all base game progression upgrades and specializations, and Assault Rifles. Does not include any gadget or weapon added by expansion packs. The Carbine Shortcut Kit contains all 10 base game progression Carbines. Does not include any weapons added by expansion packs. The DMR Shortcut Kit contains all 8 base game progression DMR’s. Does not include any weapons added by expansion packs. 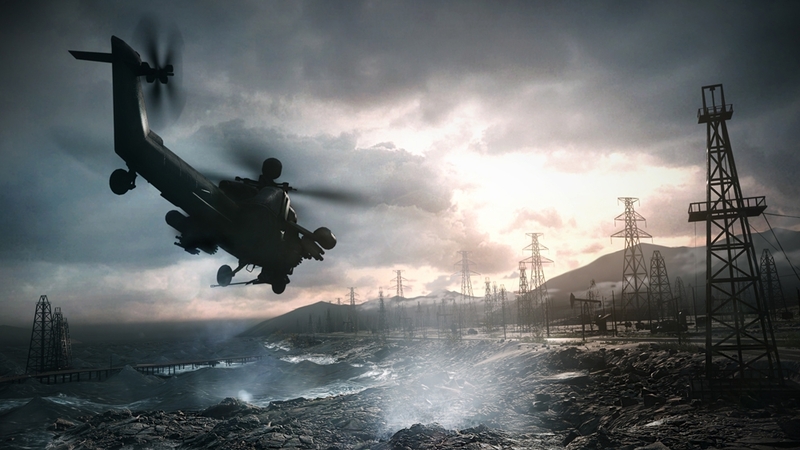 The Air Vehicle Shortcut Kit gives immediate access to all available unlocks for helicopters and jets available in the main Battlefield 4 game. Does not include any gadget or vehicle added by expansion packs. The Handgun Shortcut Kit contains all 11 base game progression handguns. Does not include any weapons added by expansion packs. The Engineer Class Shortcut Kit contains all base game progression upgrades and specializations, and PDW’s. Does not include any gadget or weapon added by expansion packs. The Vehicle Shortcut Bundle contains all Vehicle Unlocks at a discounted price. It includes the Ground & Sea Vehicle Shortcut Kit and Air Vehicle Shortcut Kit. 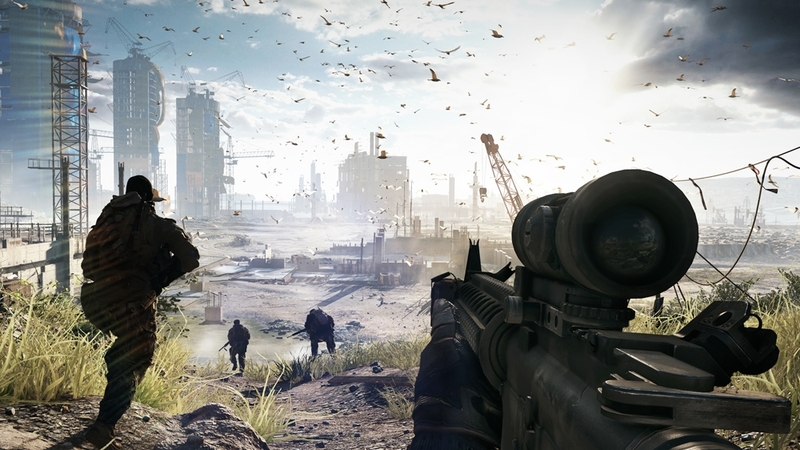 Battlefield 4™ Second Assault is one of five expansion packs included in Battlefield 4™ Premium. Battlefield 4 Second Assault brings four fan-favorite maps, pushed to their limits with the power of Frostbite™ 3 and redesigned to enhance the way they play. Return to post-nuclear Paris two years later in Operation Metro 2014, featuring flooded subway tunnels and destructible ceilings. The walls of Caspian Border 2014 have been fortified with new vantage points, and players can now bring down its central communications tower. Operation Firestorm 2014 truly lives up to its name - the refinery’s pipelines can be breached to create flammable hazards across the map. Stay sharp as a sand storm rolls through Gulf of Oman 2014. Second Assault also equips players with five new weapons, an all-new vehicle, ten assignments, and the Capture the Flag game mode. 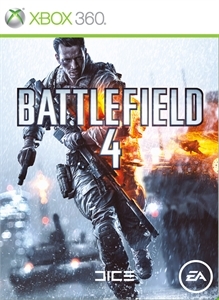 Battlefield 4 China Rising is one of five expansion packs included in Battlefield 4 Premium. Everywhere to run. Nowhere to hide. Fight for dominance across the vast and majestic Chinese mainland in four massive maps, using all-new vehicles and high-tech military equipment.